Latest News ...... Click here! and follow thee more nearly, day by day. Amen. 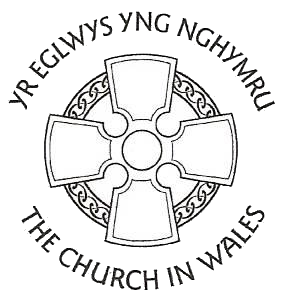 Welcome to the official website for the Parish of Gelligaer, in the Diocese of Llandaff. 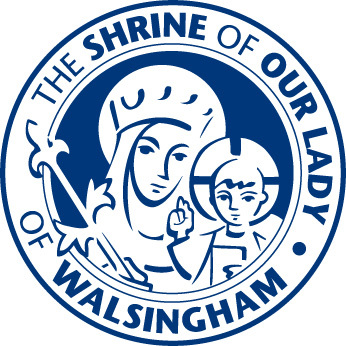 We are an Anglican Parish consisting of two churches, namely St. Catwg, St. Margaret. 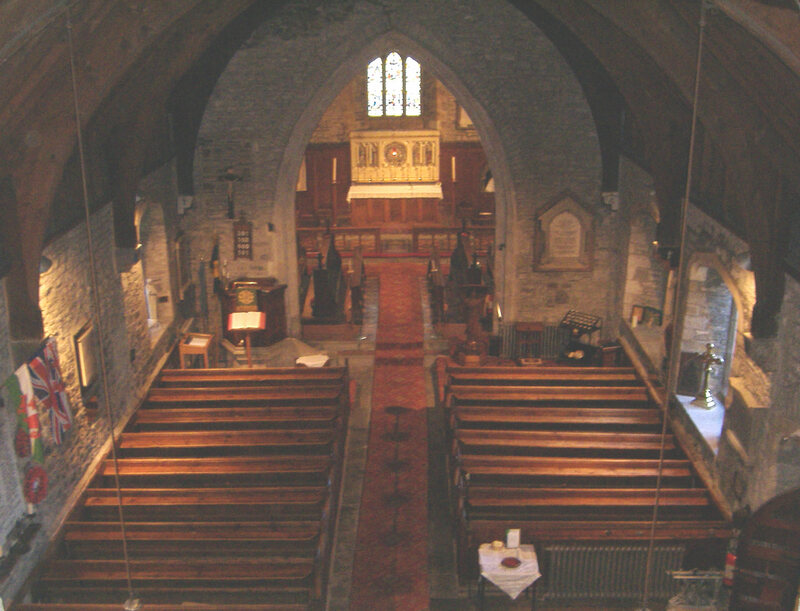 The Parish is situated in the middle of the Rhymney Valley in the County Borough of Caerphilly, South Wales. 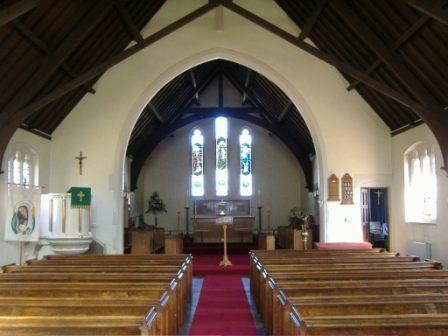 Both of our Churches have a friendly and welcoming atmosphere where you can come to worship our Lord, Jesus Christ. We hope you will take the time to explore this site and discover for yourself the history, activities and life that make the Parish of Gelligaer what it is. We also hope that one day you will visit us. Enabling the worship of God - Father, Son and Holy Spirit. Promoting God's Word to all people irrespective of age and background. Helping individuals to find and follow Jesus, developing their understanding of Christianity and belief in an ever-changing and demanding world. Being a caring Parish that works alongside other Christian denominations and works in and for the local and wider community. Please go to Who's Who page. © Reproduction of the whole or any part of the content of this website without prior permission is strictly prohibited 2017.